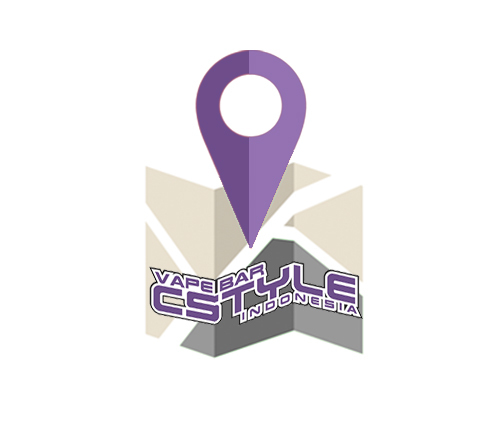 At Cstyle, we want you to have the best vaping experience. In order to help you to choose the e-liquid and device that suits you the best, we put at your disposal testers of all e-liquids and devices so you can try them before buying them. Free education: our vape experts will take time to show you how to use your device properly. 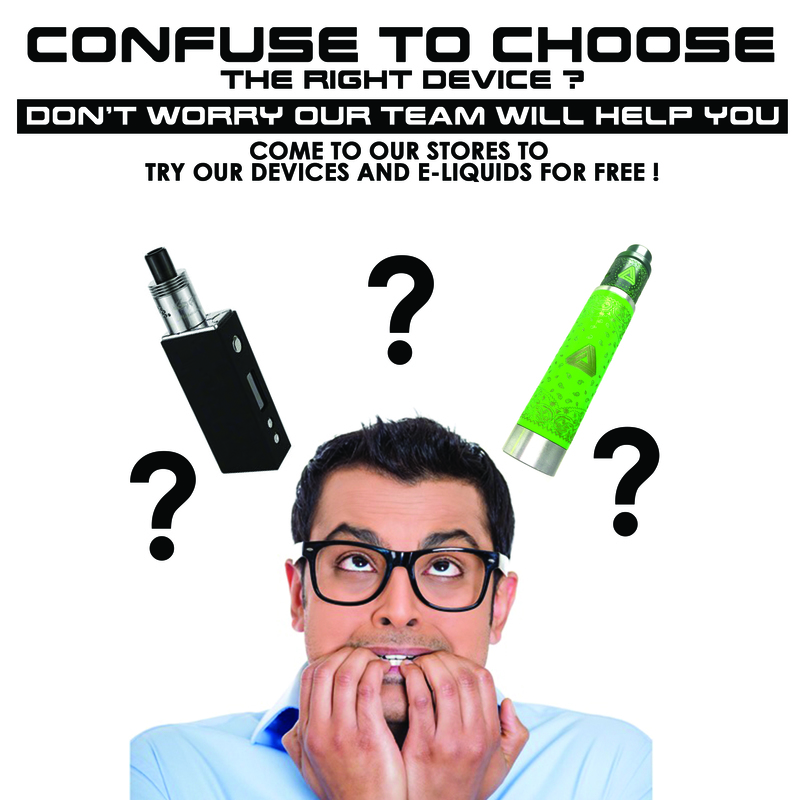 Come to our stores and try our selection of e-liquids for FREE.